Do you need some videos to help you get started on Voxer Business or just find out more? You've come to the right place! Click here to see all our Voxer Business information. If you are looking for a perfect solution for a company with more than a 1000 people, contact us. Voxer Business is $9.95 per user on the account. Less than a team of 20? 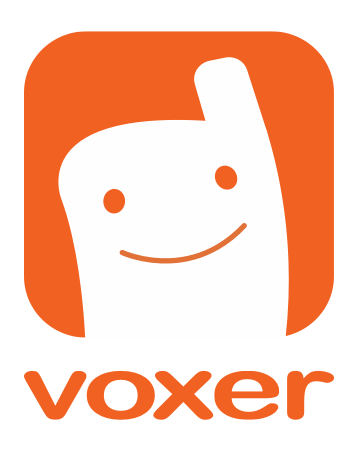 Try Voxer Pro!